Here’s what is in store for the viewers of Bepanah (Bepannaah) in the coming episodes of the show. It would be seen that Arshad understands Zoya’s silence and her love for Aditya. He realizes that Zoya is unhappy and doesn’t want her to marry him under any pressure. Meanwhile, Zoya Siddhqui tries to convince her heart that she can live happy with Arshad, and she doesn’t love Aditya. However, she fails to explain herself. She loves Aditya (Harshad) but wants to deny it, for the sake of her family. Later, Arshad tests Zoya’s (Jennifer Winget) love for Arshad. Zoya wants to be true in her relationship, and feels she will be doing injustice with Arshad if she lies about her feelings. Arshad decides to cancel the wedding and help Zoya realize her feelings for Aditya. Arshad doesn’t marry Zoya, and asks her to get married to Aditya, whom she loves immensely. Arshad explains Wasim Siddhiqui and asks him to value Zoya’s love and emotions. 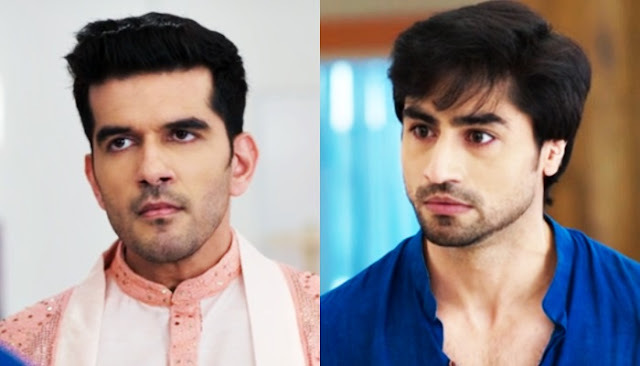 He suggests Wasim to get Zoya and Aditya married. What will happen next? Will Wasim agree for Zoya (Jennifer Winget) and Aditya’s marriage? 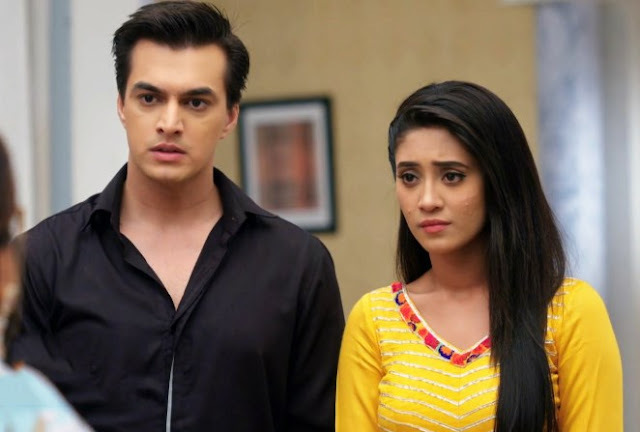 What will Anjana do now? Keep reading this space for latest gossips, new twists and spoilers of Bepanah!